Returning clients, Verrolyne Services are passionate about care. Made up of a team of trade professionals, they turn their knowledge to advising entrepreneurs and investors on setting up care agencies. 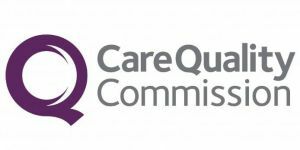 This includes the recruitment and training staff in the health and care sector on behalf of their clients, ensuring they receive the relevant expertise and qualifications. They will use the funds raised to set up a third branch. 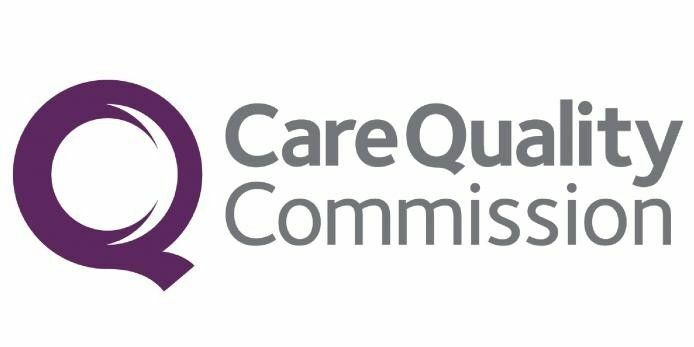 As part of the Verrolyne Group, we are a registered Trade Qualification UK (TQUK) and Care Quality Commission (CQC) training centre, based in East London and Essex. 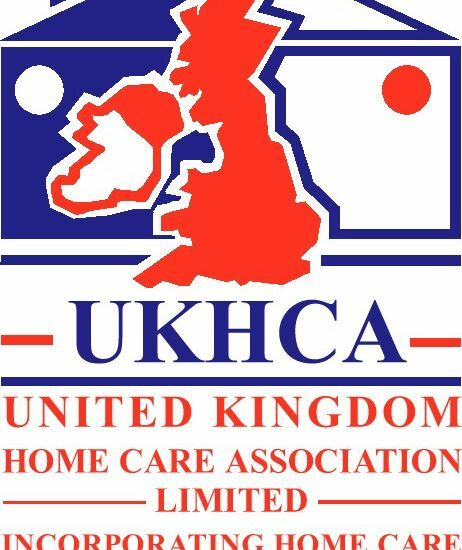 We have been providing our high quality services for over six years, and as a team we have a combined fifty years of experience in care industry management. Our managing director and founder, Annabelle, is highly recognised in the industry with a track record of successfully setting up other care agencies in London before moving into consulting. Our consultancy package entails a range of services, including: how to procure CQC clearance for new businesses, how to step up and recruit a reliable team, and how to pitch your business to run profitably. We offer online courses for Continuous Professional Development (CPD), as well as TQUK accredited NVQ qualifications in levels 2, 3, and 5 in Health and Social Care. For all students who have successfully completed their studies with us, we guarantee an interview for a placement in the respective industry of their choice. As well as being a successful business, what sets us apart from our competitors is our extended commitment to the compassionate side of the sector. We offer social companion and assisted living services, designed to combat problems of social isolation that elderly people may fall victim to. We regularly signpost upcoming social, community, and health events to encourage active participation and engagement, while respecting everyone's individual needs and preferences. With the funds raised in this campaign, we will continue to expand our successful business, in turn further extending support to elderly communities. We plan to consolidate our existing loan to free up working capital and put the rest towards opening a third branch. Q. Hi - why such a low credit score here? Have you been late or defaulted on any loans to your knowledge? Q. How do you see T/O and N/P in 2019 please? Q. Well done on 2018 - how long are the new contracts typically? What's your pipleline like & current forecast turnover for 2019. (C2F - 2017 BS should show negative equity). A. we currently have 2 C2F loans, we will be consolidating one of the loans. Q. Hi Annabelle, Well done for weathering the drop in revenue. May I ask what caused it and why it's now double of '16? A. Hello in 2017-2018 we had a drop due to investing in a lot of consultant to apply for new Tenders/contracts. In 2018 we restructured the business and also set up an off shore support which helped us with the costs. 2018/2019 we started servicing the new contracts that we applied for the year before. 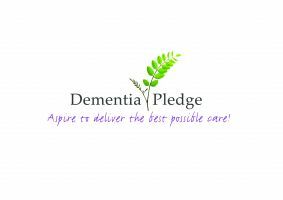 "Supporting industry and elderly communities with passion"